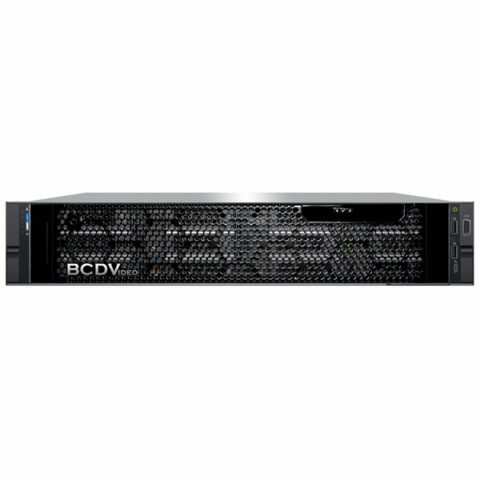 Benefit from scalable storage performance and video processing with the BCD214-PVS server. 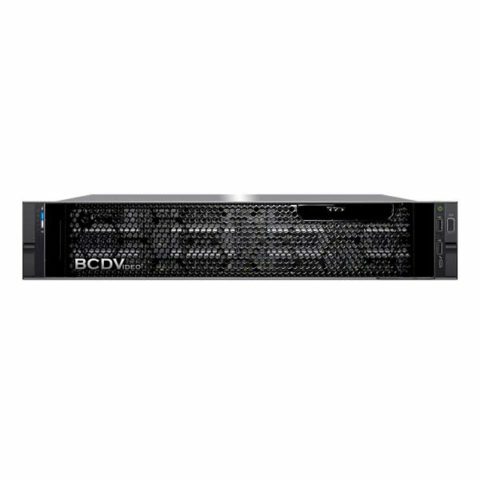 This 2U, 2-socket platform brings you scalability and performance to adapt to a variety of video surveillance applications. 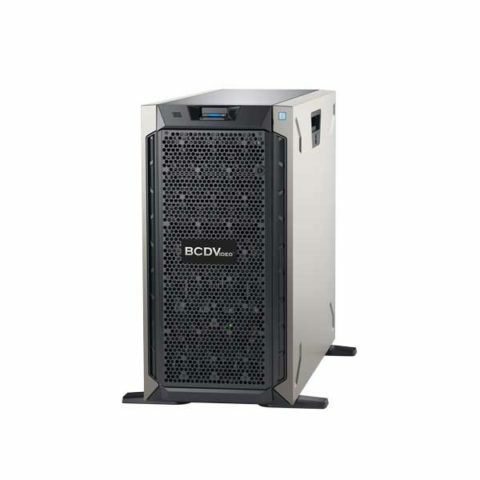 Up to 168TB of raw storage is provided by (12) 24/7 duty cycle SATA drives. Paired with the latest Intel® Xeon® Scalable processor, this provides high density storage with Professional throughput for the most demanding applications.